A winter wildlife tour in Jackson Hole, WY. Moose, bison, elk, bighorn sheep and more ! 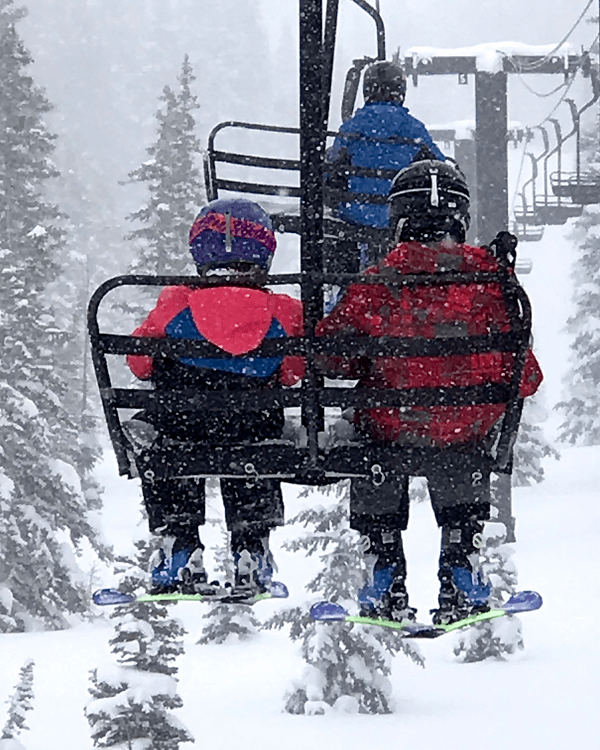 Wyoming family ski trip – a guide to visiting Jackson Hole Mountain Resort with kids. 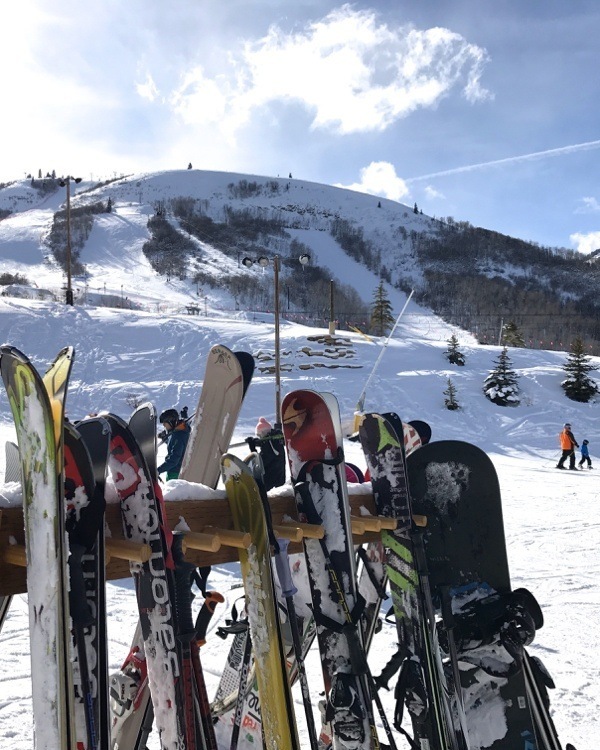 What makes Deer Valley Ski Resort so special? We went to Utah to find out (and boy, were we impressed). 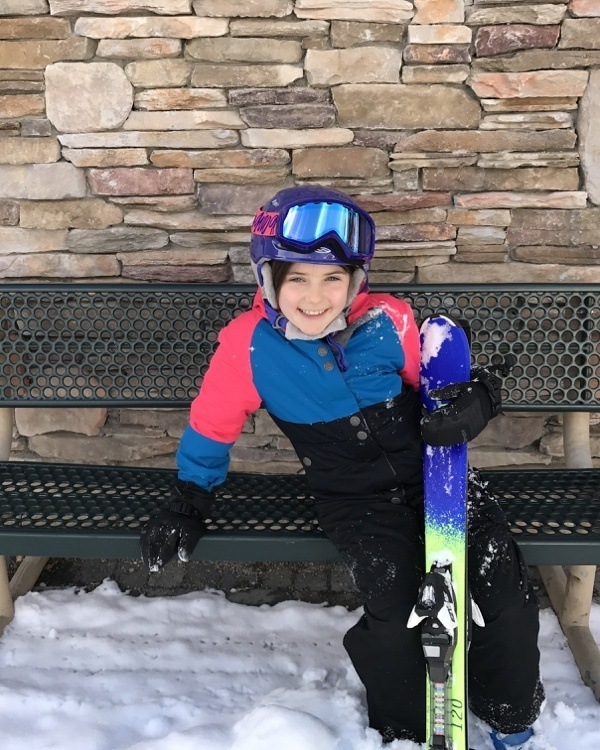 You can’t beat Park City Mountain Resort for kids ! Check out our family friendly guide. Want to show the kids what an epic powder day looks like? Find perfect snow and more at Utah’s Alta Ski Resort. 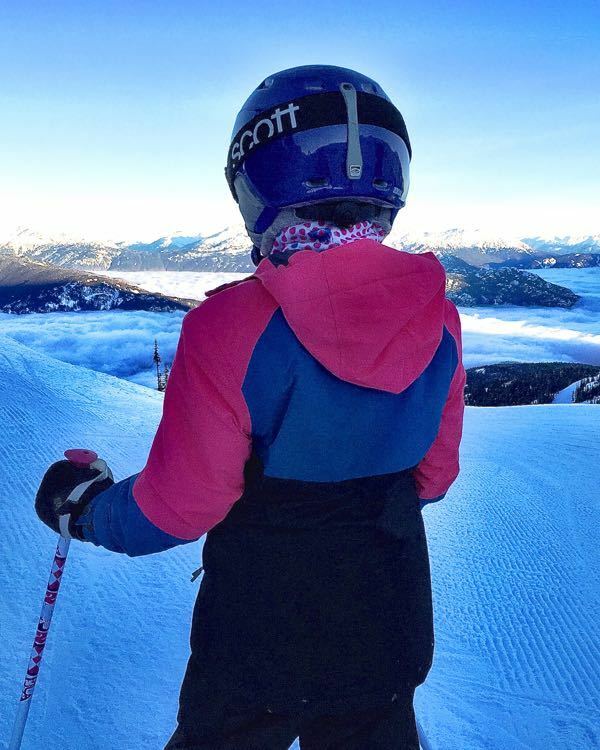 Looking for a quiet family ski vacation getaway? 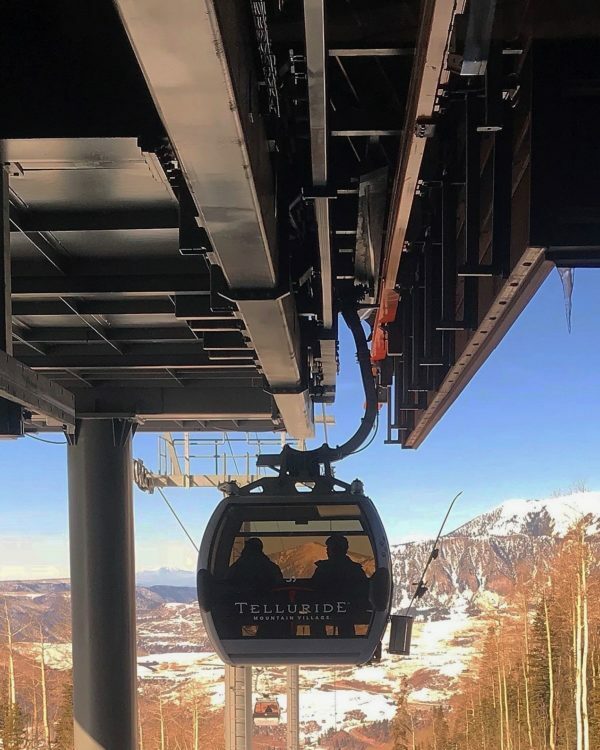 Look no further than Utah’s aptly named Solitude Mountain Resort. 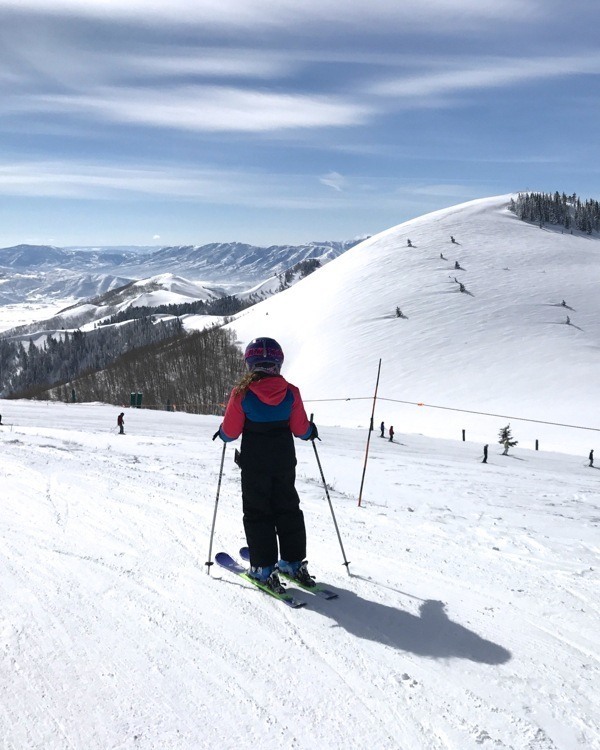 Looking for the best ski resorts in Utah for families? So were we ! 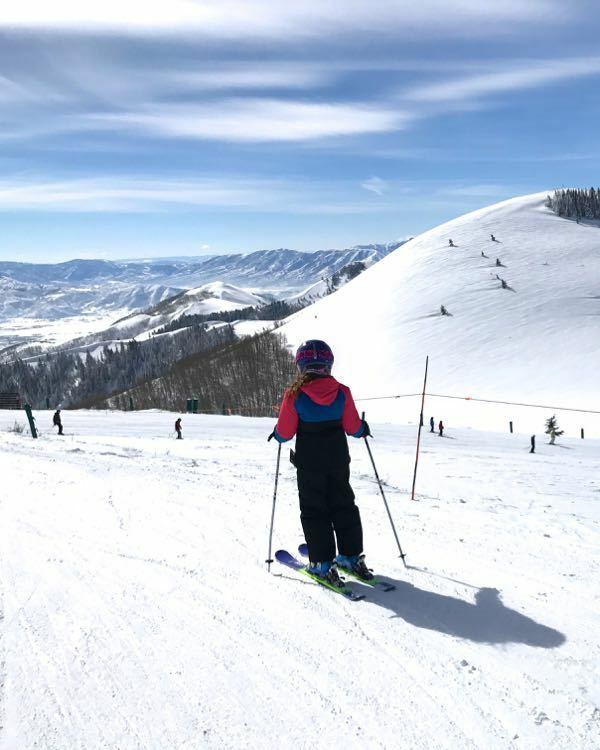 See what we discovered for the perfect Utah family ski vacation. 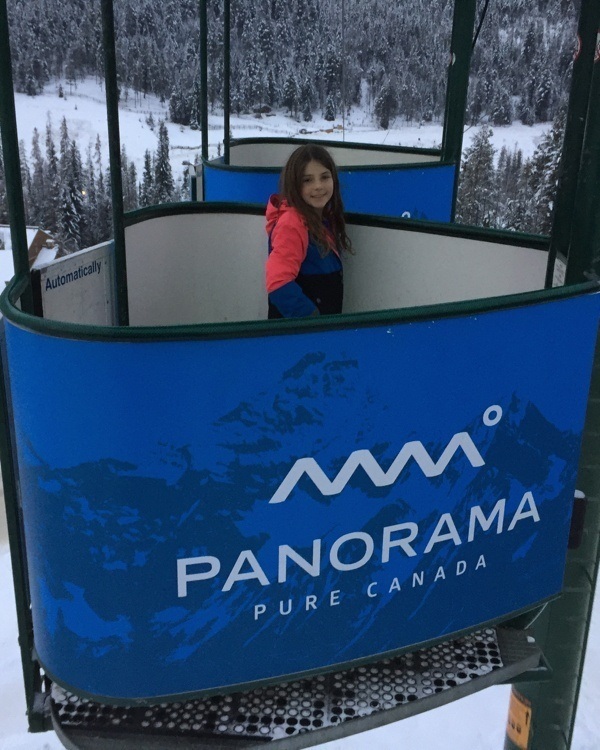 Our family-friendly ski guide to Panorama Mountain Resort in the B.C. Purcell Mountains.